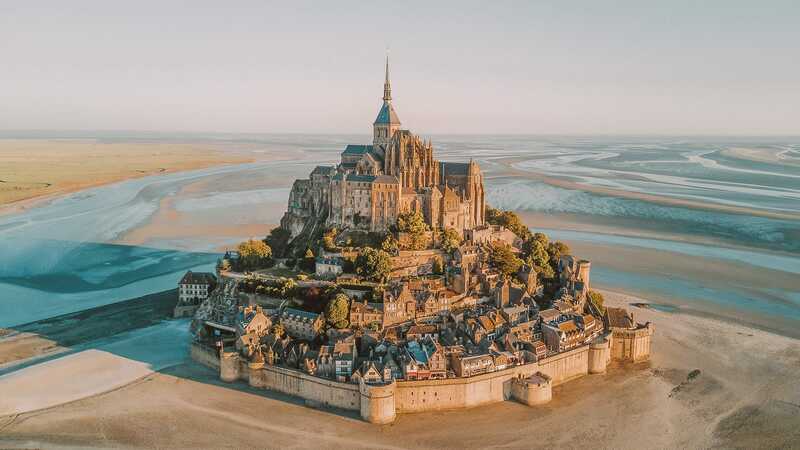 Mont Saint Michel is a tiny little commune on an island in France and is one of the prettiest places to visit in France. 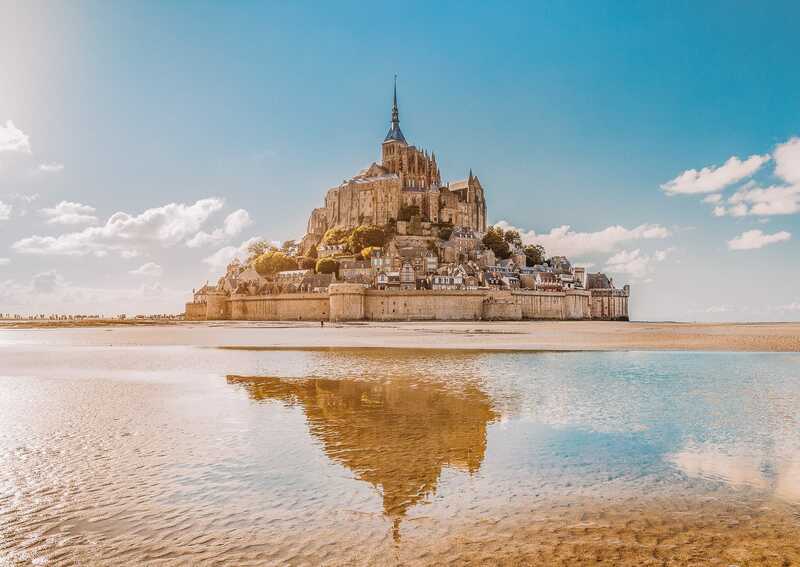 It’s Abbey is famous the world over and it probably comes as no surprise that Mont Saint Michel is a UNESCO World Heritage site (similar to the utterly gorgeous, Saint Emilion). 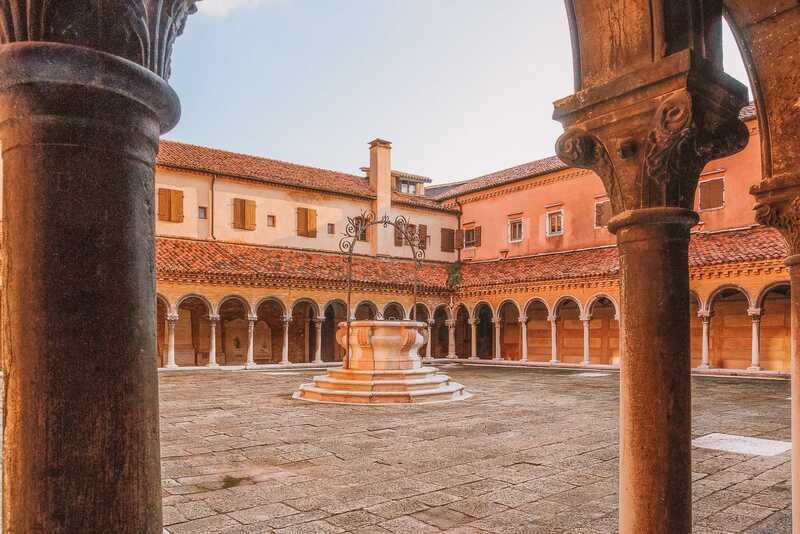 It is hands-down one of the places in France that you need to go out of your way to go visit. Don’t believe me? 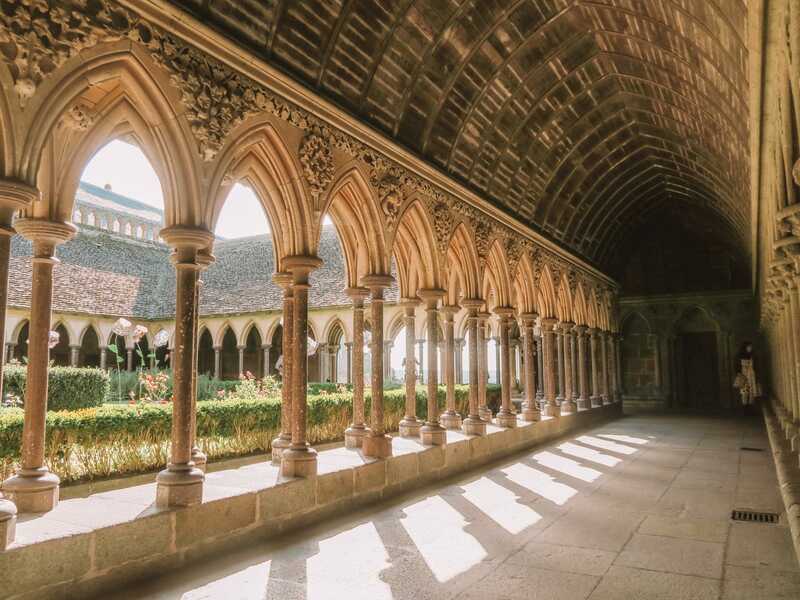 Well just check out these reasons why you have to visit Mont Saint Michel. 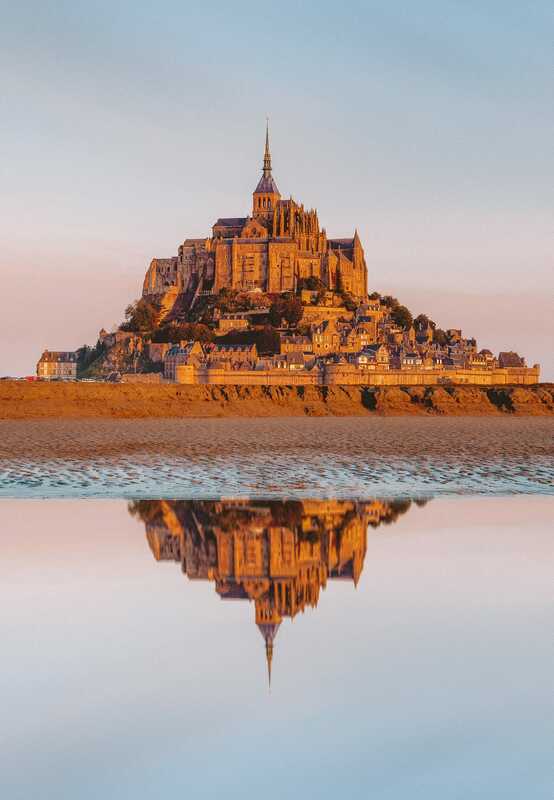 Like, when the sun rises over Mont Saint Michel, it’s just so beautiful. Yes, it’s perched in northern France, so it’s not as warm as the French Riviera, but hey, with views like this you’ll forget all about the weather. 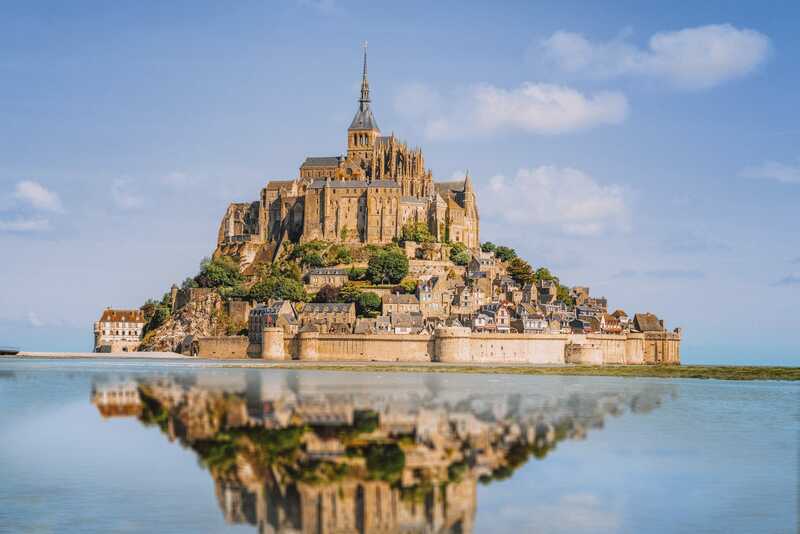 Best of all, you can spend the night in places like, the relatively nearby, L’Ermitage Mont Saint Michel – it’s so beautiful! 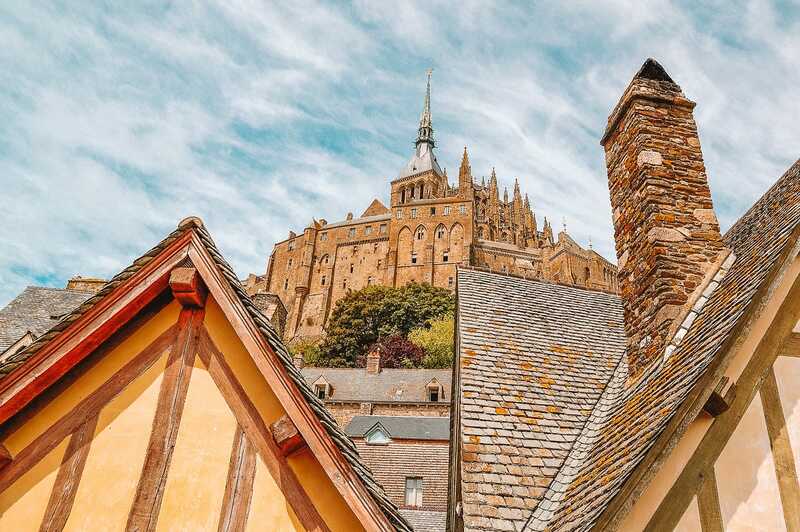 Once the sun begins to dip in the west, Mont Saint Michel gets bathed in a gorgeous orange glow – that is so gorgeous to see. Stick around the area in the early evening and you’ll see what I mean. 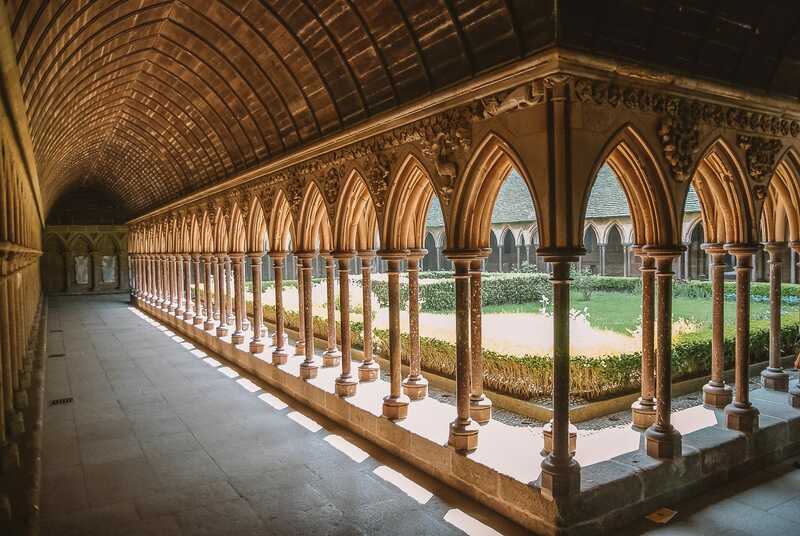 If you get the chance to explore the abbey, then do it. You won’t be disappointed. 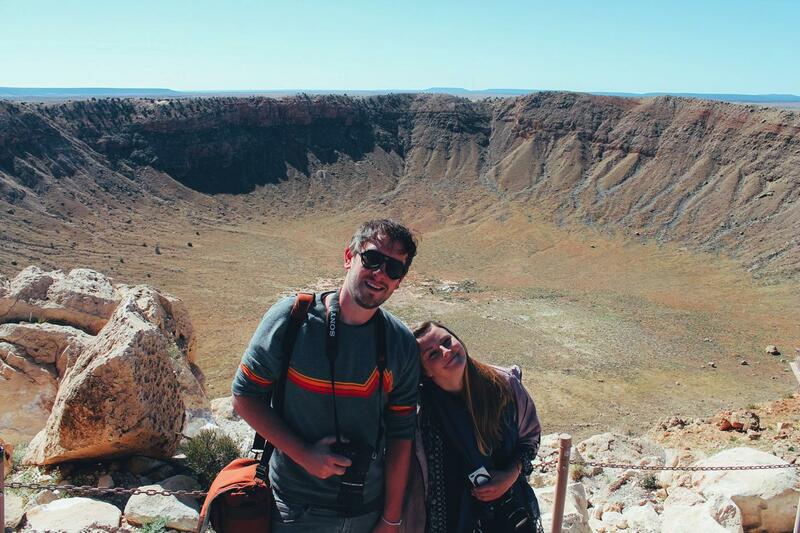 The whole ‘mont’ is just too gorgeous not to explore. I personally think 4 hours or so is great (or even a day, if you want to take it slow). 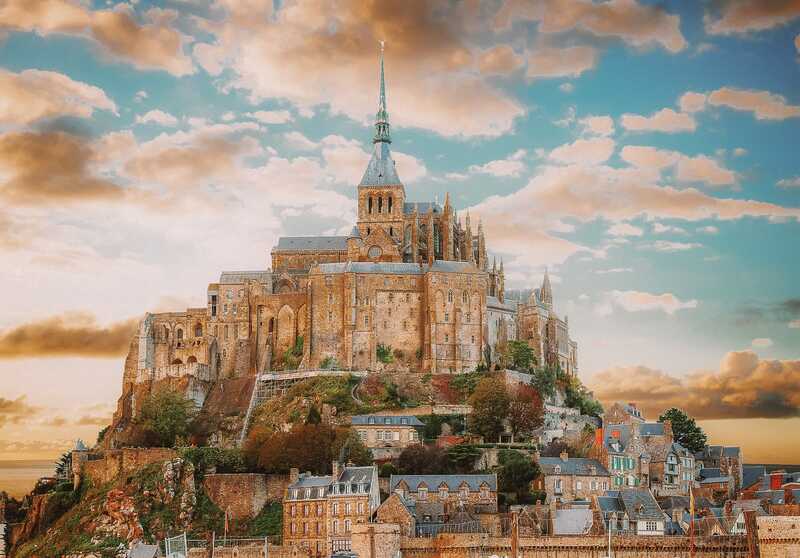 There are not too many places that are as iconic as Mount Saint Michel. 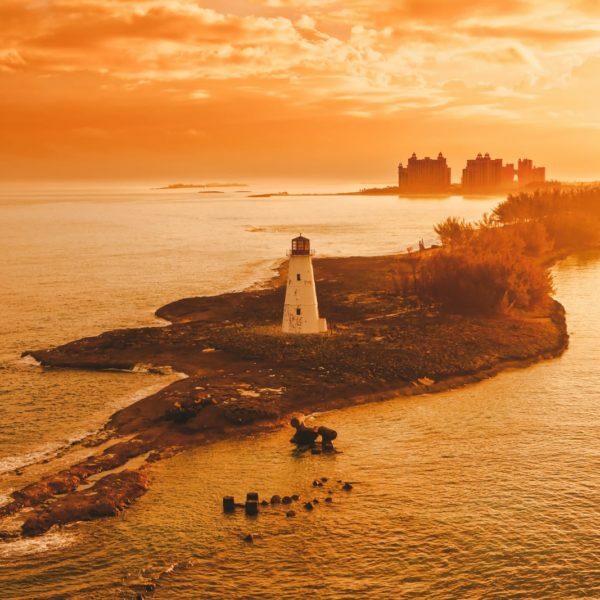 It really is unique and a place to enjoy some of the gorgeous buildings and historic landmarks that have been built on this tidal island. Like, really! 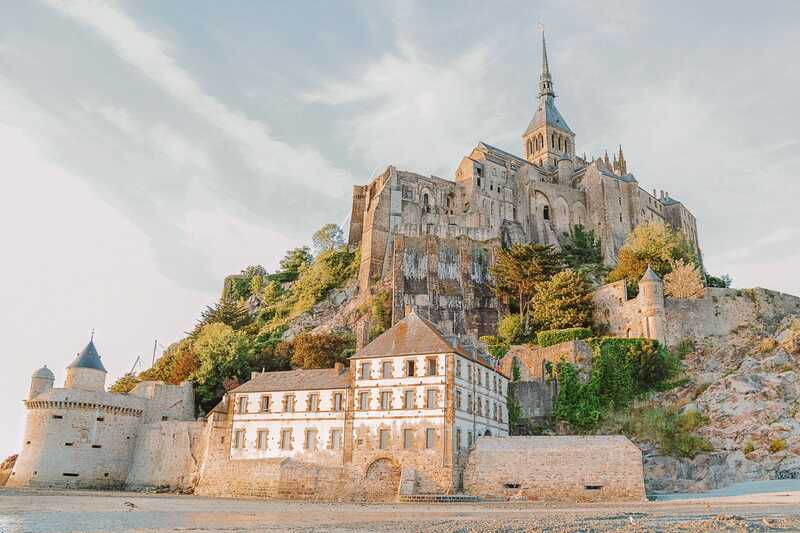 Even for the smallest little place, Mont Saint Michels looks totally different depending on where you stand. 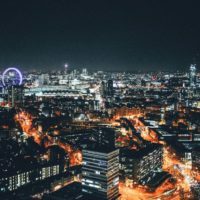 I haven’t visited in the fog, but I’ve heard that it looks so dramatic and cool! 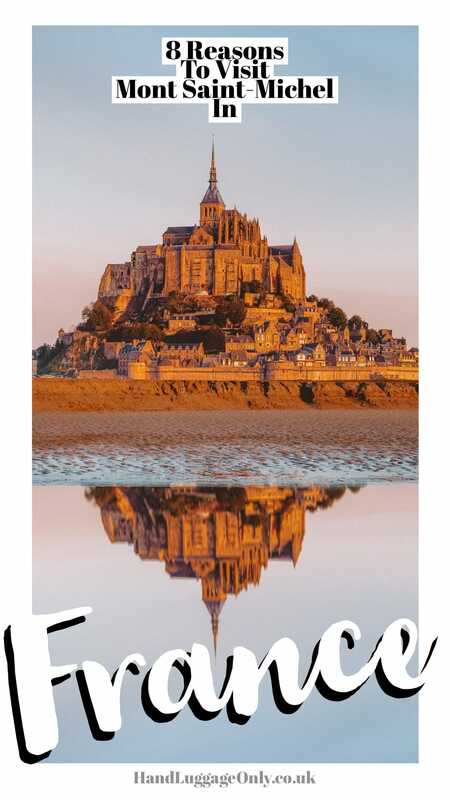 So make sure you embrace the weather and let Mont Saint Michel charm you. 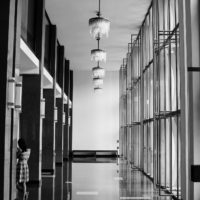 The high and thick walls are bound to leave you utterly impressed (especially when you consider that it is all built on quicksand (though don’t worry – there’s a causeway to take you there safely).